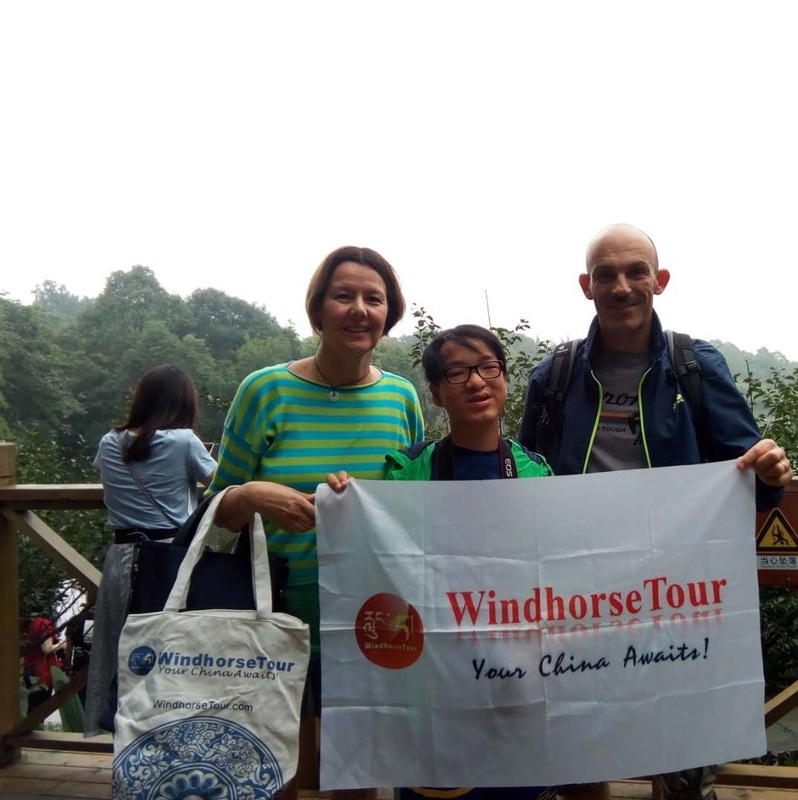 Accompanied by your Italian speaking guide to visit Chengdu Panda Base for a half day, then having a full day at Leshan Giant Buddha by hiking up and down to get closer to the big Buddha, as well as riding a boat to overlook the whole sculpture. Cute pandas and giant Buddha sculpture. Guide - Yeah to Giorgio. Driver - Great and safe! Vehicle's Condition - Very good!